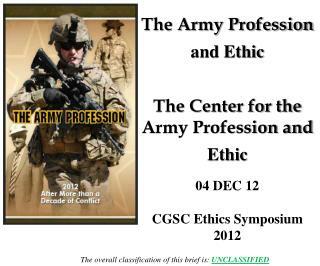 A presentation about the values of Army peorple. 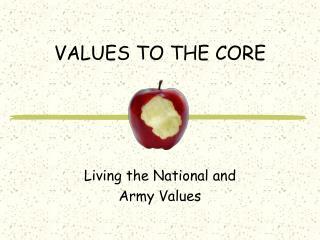 Army Values -. 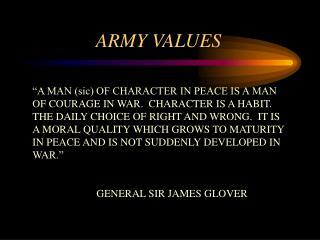 intent. 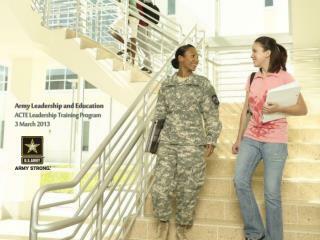 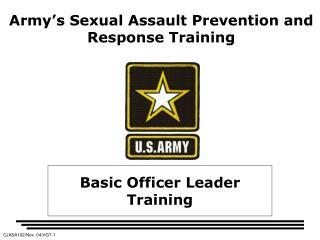 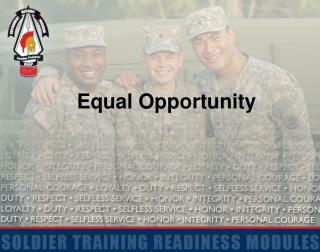 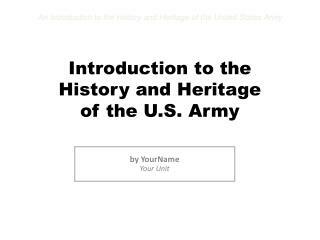 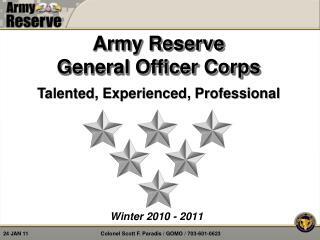 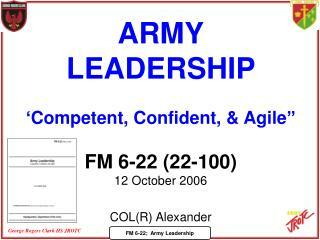 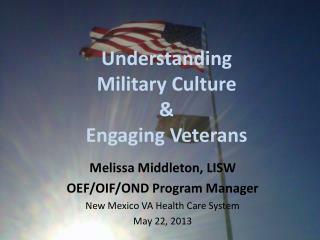 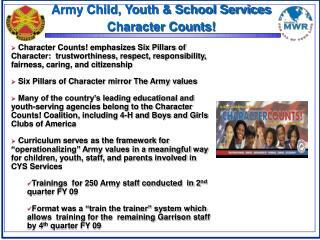 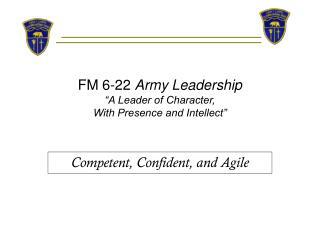 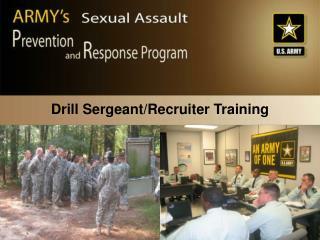 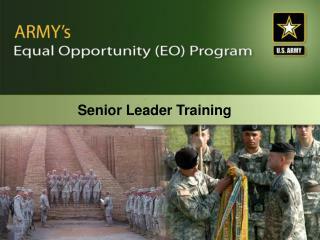 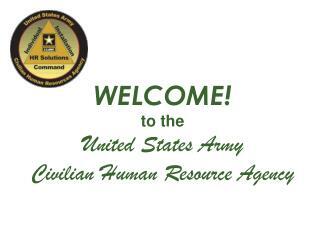 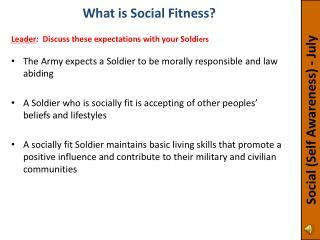 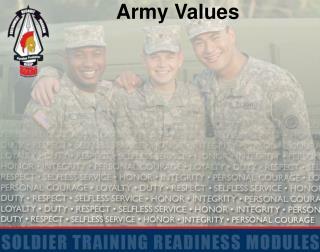 to emphasize the importance of the army values for all soldiers and department of the army civilians. 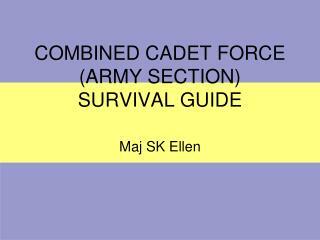 COMBINED CADET FORCE (ARMY SECTION) SURVIVAL GUIDE -. 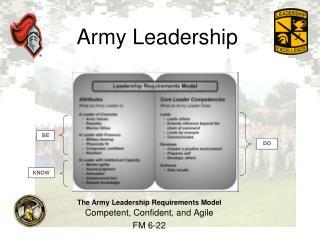 maj sk ellen. 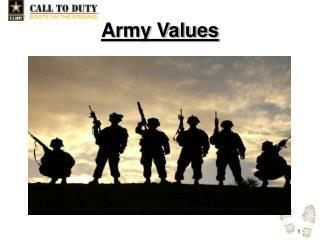 values &amp; standards of the british army. 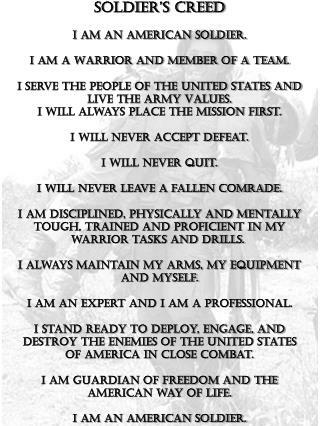 solid c s elfless commitment respect for o thers l oyalty i ntegrity self d iscipline c ourage both morale and physical.